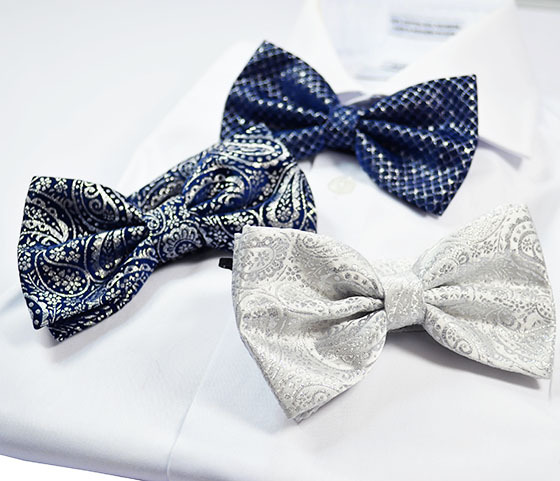 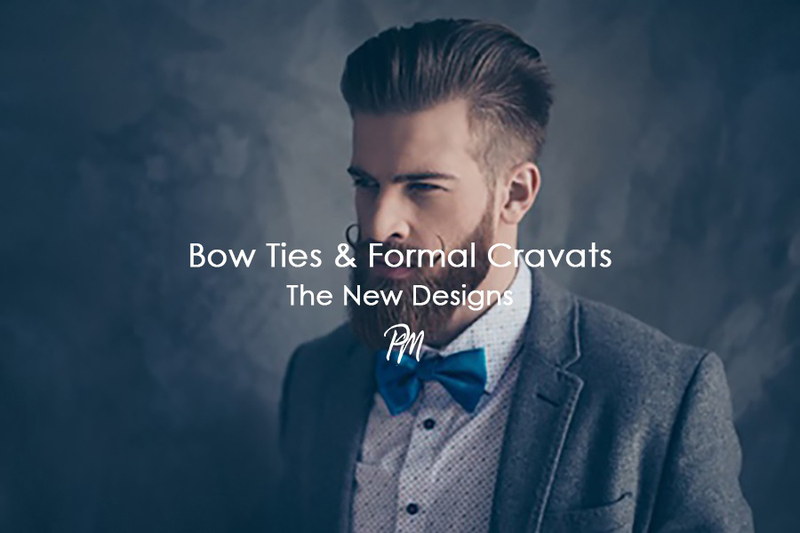 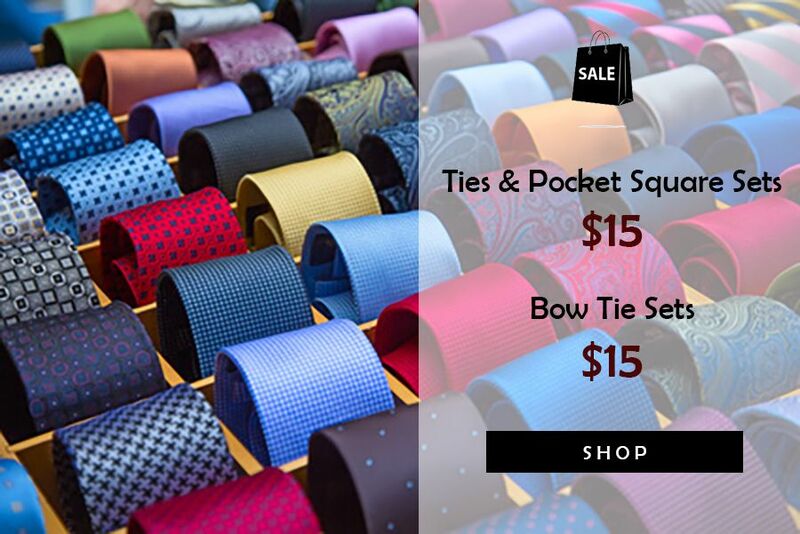 Shop Men's Ties, Bow Ties, Formal Ties and much more. 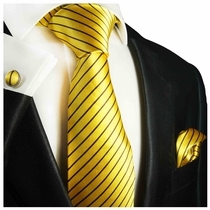 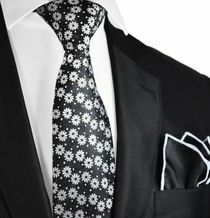 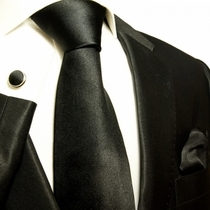 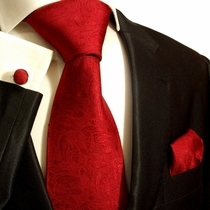 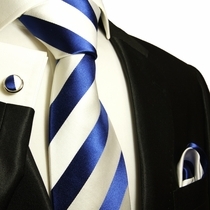 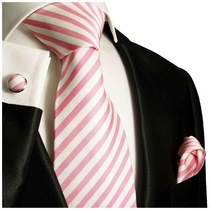 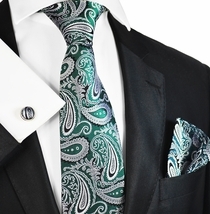 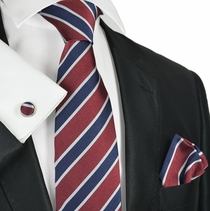 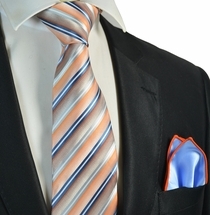 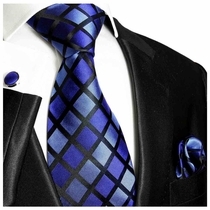 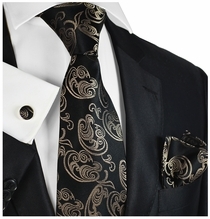 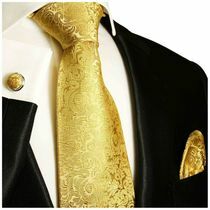 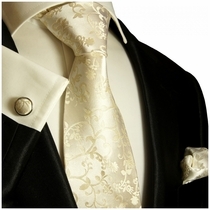 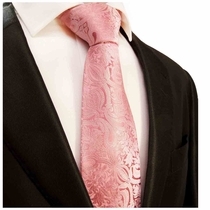 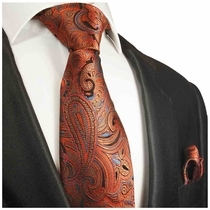 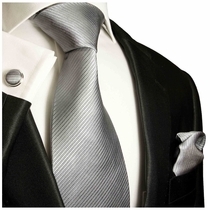 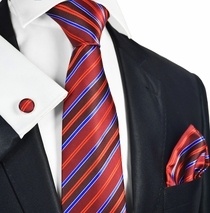 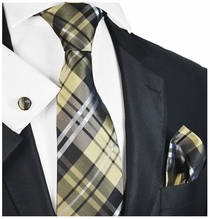 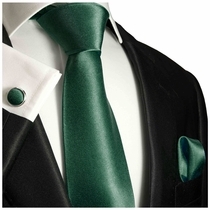 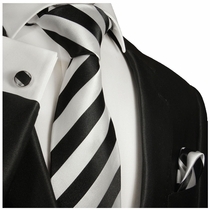 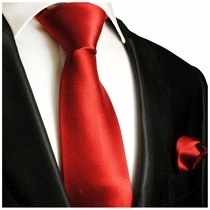 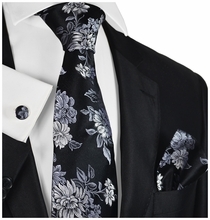 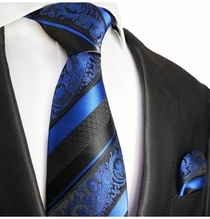 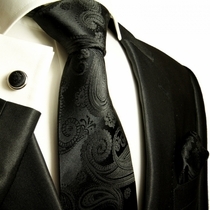 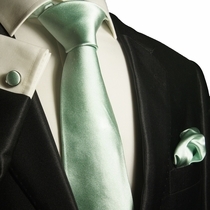 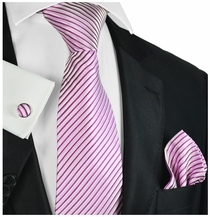 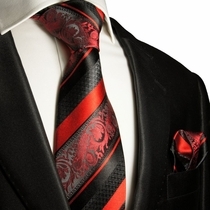 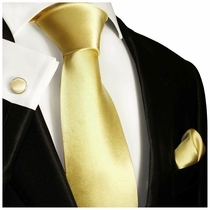 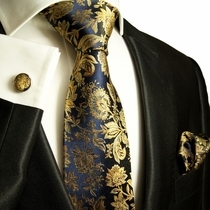 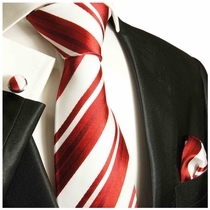 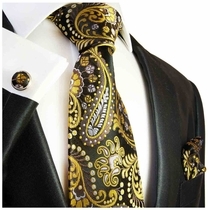 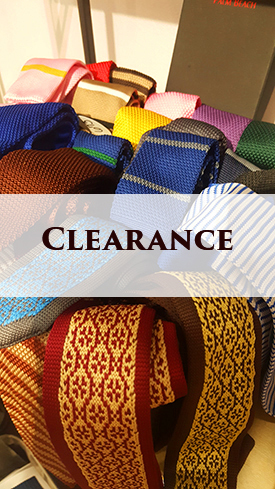 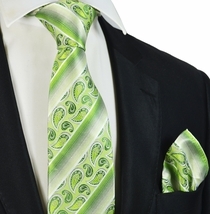 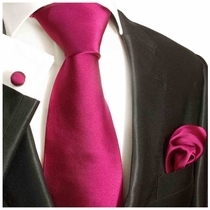 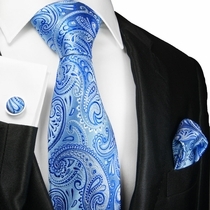 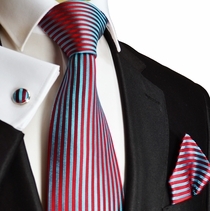 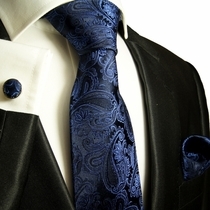 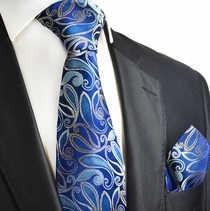 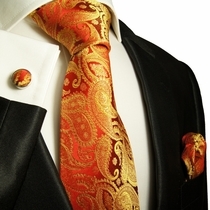 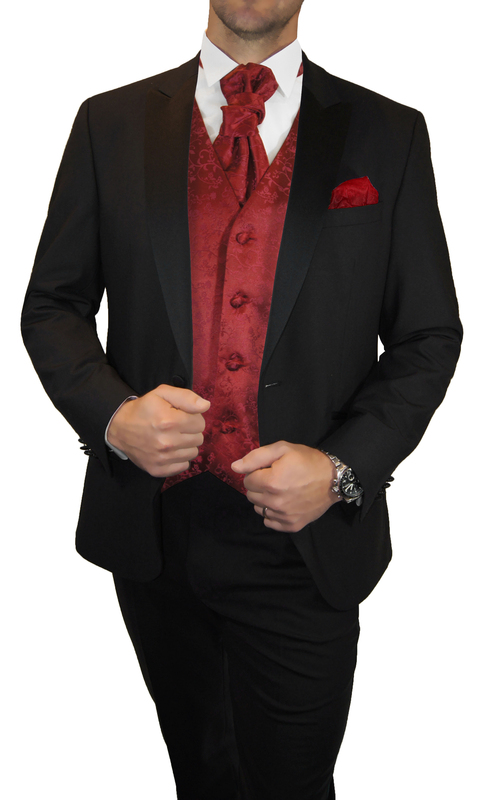 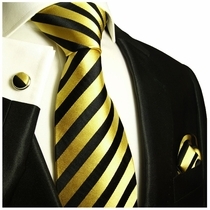 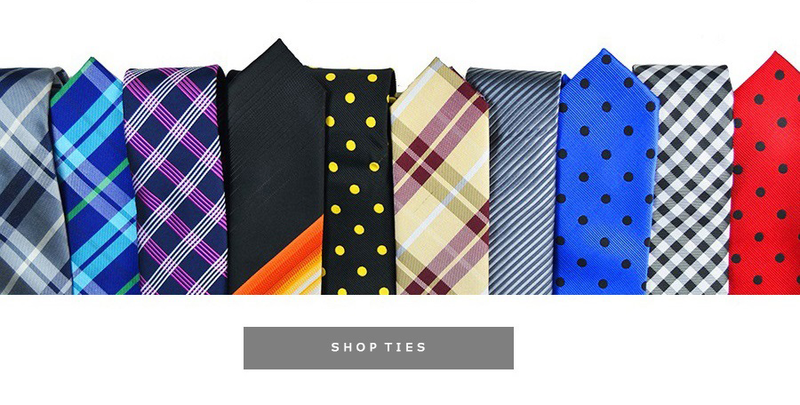 Choose from more than 4000 Men's Ties, Necktie Sets and Accessories. 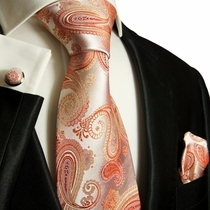 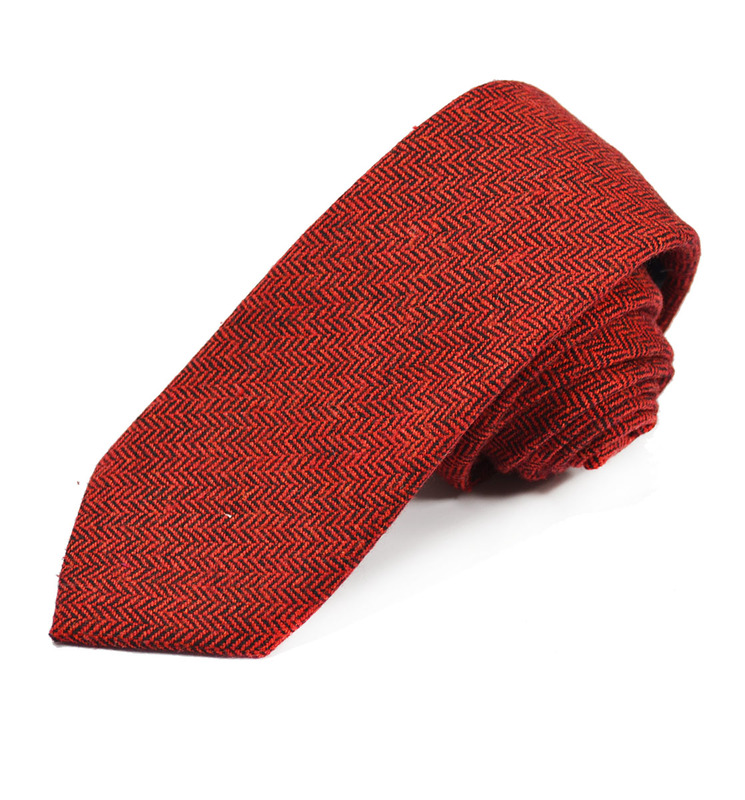 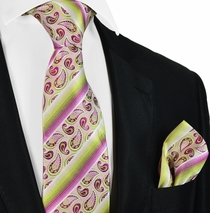 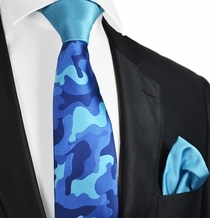 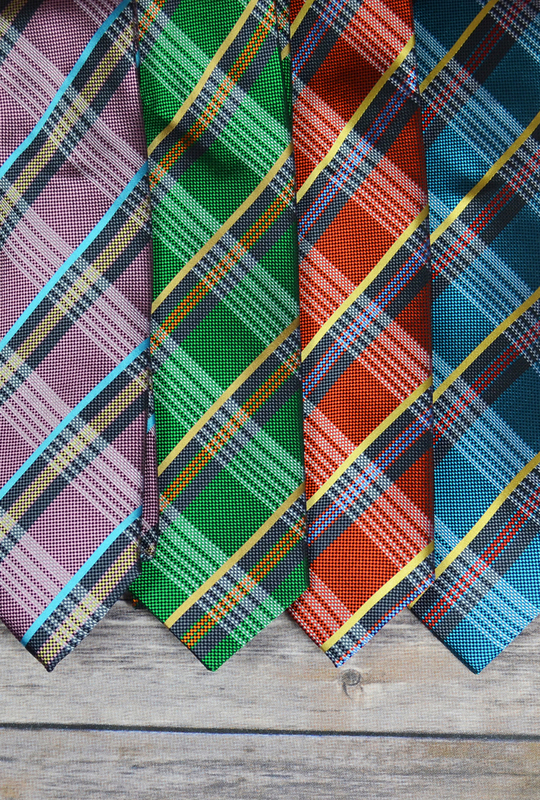 Neckties of the Season in Exciting Colors and Designs. 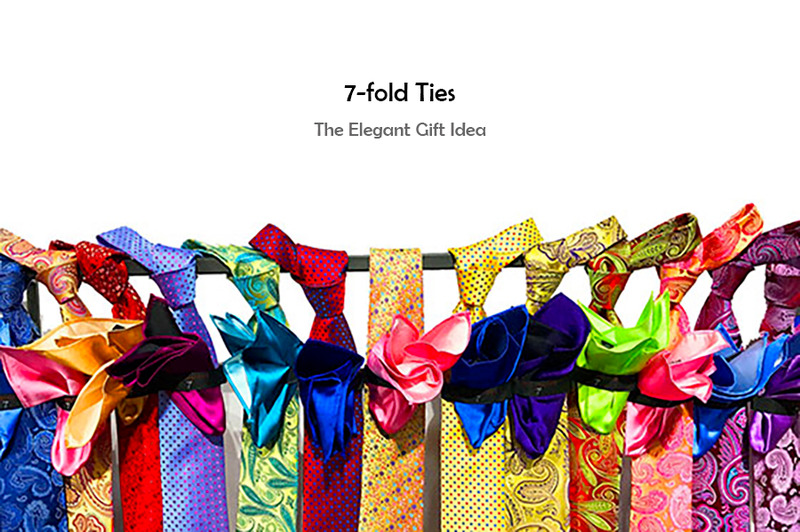 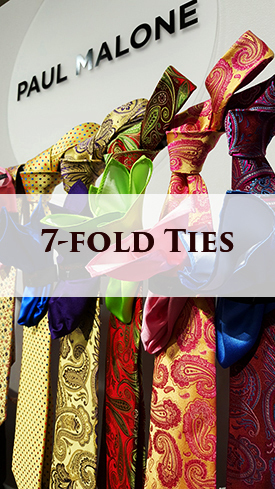 From Classic Ties over Seven Fold Ties to Extra Long Ties and always with Free Shipping. 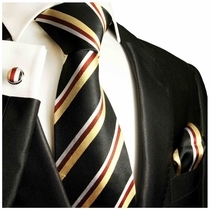 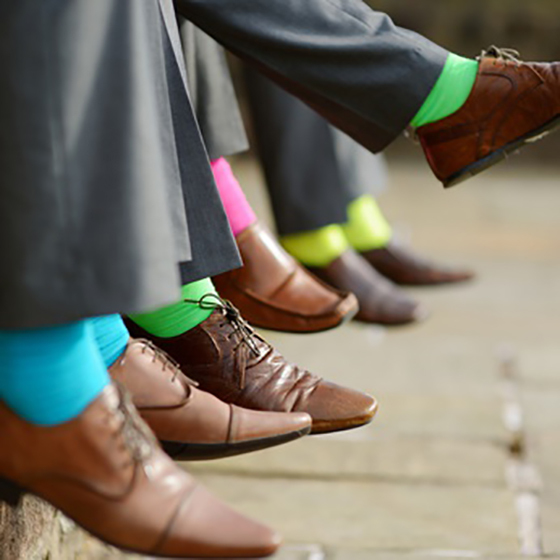 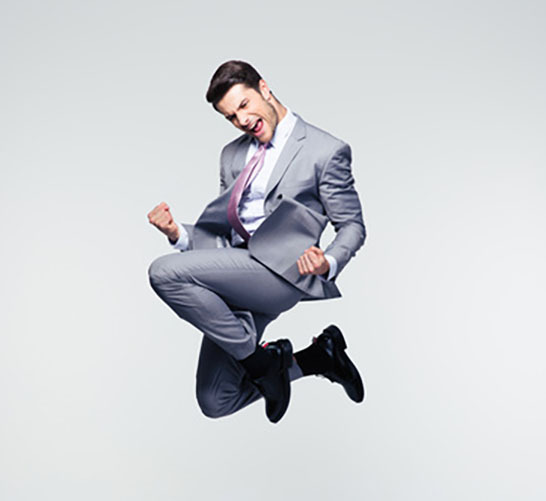 In almost 25 years of selling Menswear and Neckties, we have served far more than 400.000 customers on all continents. 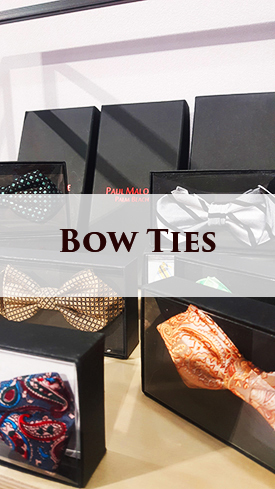 Our ties and accessories are worn all over the world and we are proud to offer you excellent quality with speedy delivery from our distribution centers in USA and Europe.